Keeping Up On Oil Changes Ensures Your Engine And Its Various Parts Are Performing At Peak Performance. Changing your oil on a regular basis is vital if you want your engine and its various parts to continue running smoothly for years to come. It’s a small and inexpensive procedure, but skipping it can have drastic and expensive consequences for your vehicle. Your engine is the heart of your Toyota, and oil is what helps keep that heart beating healthily. The extreme heat and constant movement that occurs within an engine can cause wear and tear, and the oil provides lubrication while removing any compromising build-ups. Having the oil changed regularly is also advantageous when it comes to performance and efficiency. 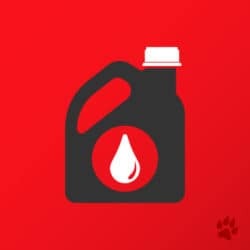 Optimal lubrication reduces friction within the engine for easier and smoother running; you can even try using synthetic oil to help improve your fuel economy by half a mile per gallon. Furthermore, bringing in your Toyota to have its oil checked and changed will result in environmental benefits. A greater amount of harmful emissions are produced from old and dirty engine oil, while running on clean oil will mean cleaner exhaust fumes. Fresh oil is less likely to burn and better able to absorb waste particles. This makes frequent oil changes particularly advantageous if you’re driving an older model. The sticker on your windshield can let you know whether you’re in need of an oil change, but there are other factors that can indicate problems. A leak can rapidly rob you of oil, and one can possible damage the engine, so watch out for stains in the garage, driveway, or parking spaces. You should also be prompted to take your Toyota vehicle for an oil change whenever the low oil pressure light activates on your dash. You don’t just need a healthy amount of fresh oil to circulate through your engine – you also need the correct level of oil pressure for the engine to remain properly lubricated. Remember, a well-lubricated engine runs more efficiently and lasts a lot longer than one that isn’t treated to a reliable flow of fresh, clean oil. Visit Jay Wolfe Toyota of West County so a Toyota expert can check your levels, flush out the old oil, and provide a top-up. Offer subject to change, see dealer for complete details. Coupon not valid with any other offer. Must present coupon at time of purchase. Limit one coupon per person. Coupon does not apply to prior purchases. Other Restrictions may apply. Void where prohibited. Tax, supplies and environmental fees extra. 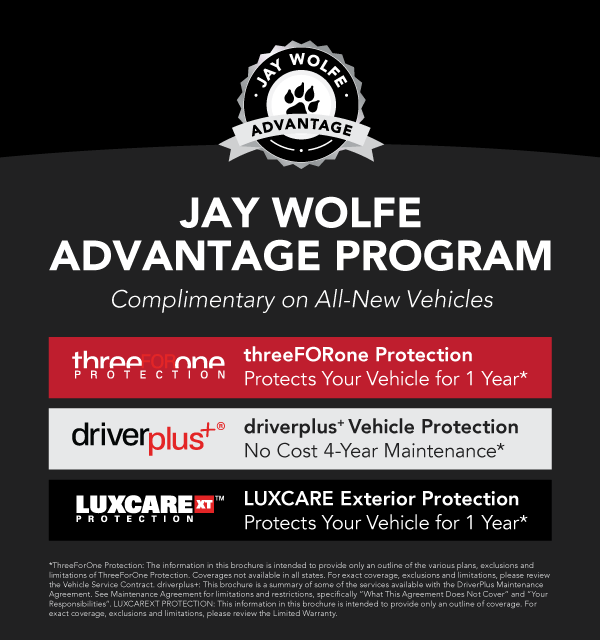 Valid only at Jay Wolfe Toyota of West County. Synthetic motor oil may be additional. Lube oil and Filter Special: Includes 5 quarts of conventional motor oil and filter. Synthetic and additional quarts of oil extra. See dealer for complete details. Offer valid 10/01/2018 - 10/31/2018.